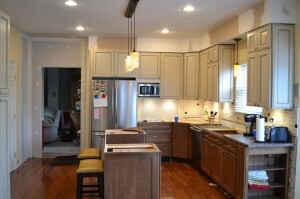 Home - Archive by category "Kitchens"
Welcome to Yeah, We Do That’s tip of the week. This week I will talk about how to unclog a kitchen or bathroom sink. In most cases these are simple clogs that you can fix yourself. What Improvements Get The Most Money Back When I Go To Sell My House? Welcome to Yeah, We Do That’s tip of the week. 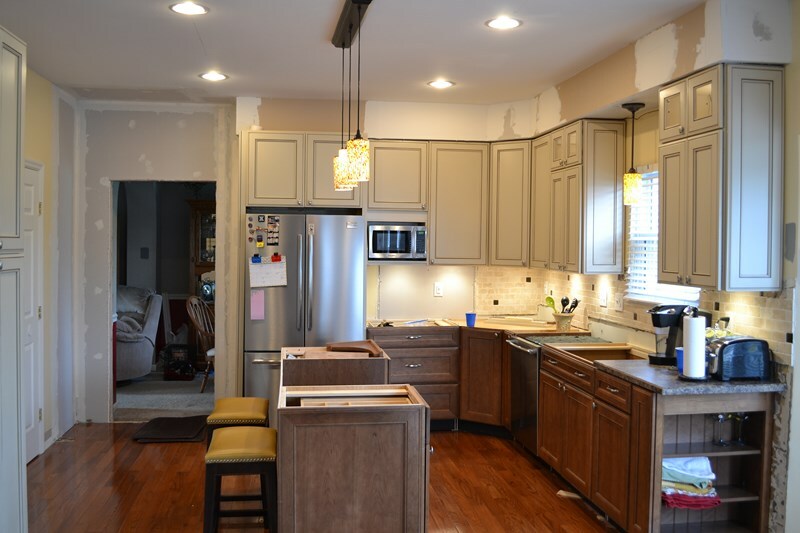 This week I am going to talk about a question that I talk about all the time with my customers when considering a remodel. We will discuss what the return on your investment will be if you decide to sell your house.